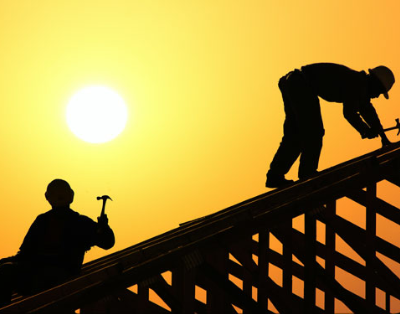 Roofing services in Birmingham, roofing in Birmingham. Keep the weather out with quality roofing. 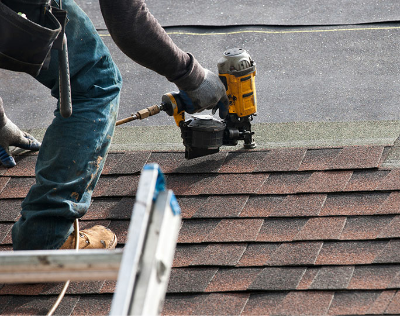 We undertake all aspects of roofing work, from ridge tile repair, chimney stack/pot repair. Repair and replace lead valleys and lead-work. We speacialise in flat roof insulation, repair and replace shed and garage roofs, asbestos roof removal and replacement. Also Soffits and Fascias. Gutter cleaning and replacement down pipes and drainage services in Birmingham. 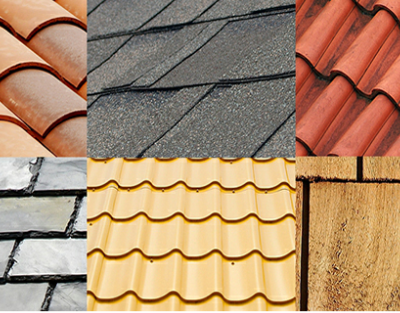 Roofing services in Birmingham UK. Without a roof a house is useless! Quality materials and insulation is a must when keeping mother nature out!.